In an era of great progress against certain cancers, ovarian cancer remains one of the most challenging types to treat. It’s difficult to detect, which means that many women are already at an advanced stage of disease when they are first diagnosed. As a result, less than half of all women diagnosed with ovarian cancer are alive five years after diagnosis. The past year brought some progress, which the American Association for Cancer Research highlighted in a guest article for Oncology Times. 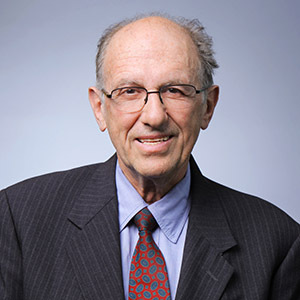 Longtime AACR Member Franco Muggia, MD, of NYU Langone Medical Center and the NYU Perlmutter Cancer Center, offered his observations on ovarian cancer’s unique challenges and opportunities for progress. The article also highlighted promising research on screening discussed at the AACR’s 2015 conference on ovarian cancer. You can read the Oncology Times article here.